WJD Flooring is the number one supplier in the UK for Uzin PE 414 Turbo damp proof membranes. 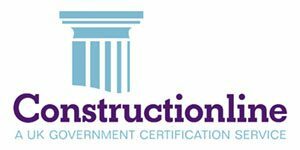 We provide Uzin PE 414 Turbo damp proof membrane to a variety of flooring contractors and clients within all sectors of industry. Uzin PE 414 Turbo damp proof membrane is designed to suppress moisture from within subfloors. 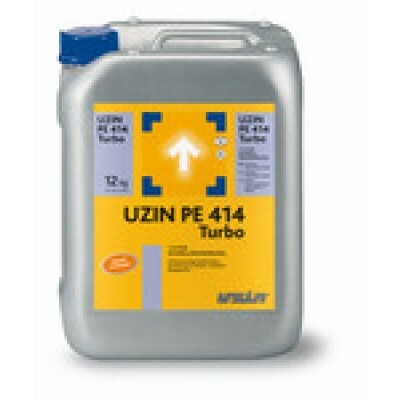 Uzin PE 414 Turbo damp proof membrane is an excellent choice of damp proof membrane and is available in different sized units. 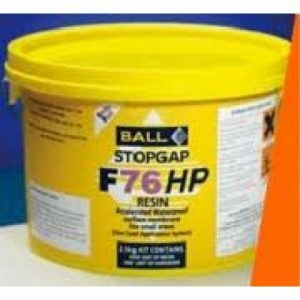 The British Standard BS8203 requires a Uzin PE 414 Turbo damp proof membrane when the relative humidity (RH) in sub-floors is greater than 75% RH. 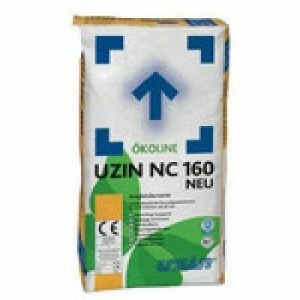 The approximate coverage of Uzin PE 414 Turbo 6Kg is up to 60m2 after 1 coat. 1-component polyurethane rapid primer for use prior to bonding of wood flooring with reaction resin adhesives. 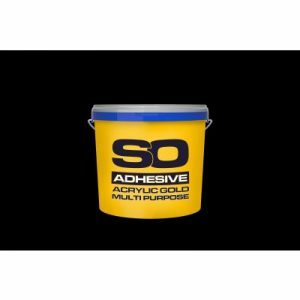 To act as a strengthener and barrier-coat on absorbent and non-absorbent surfaces. 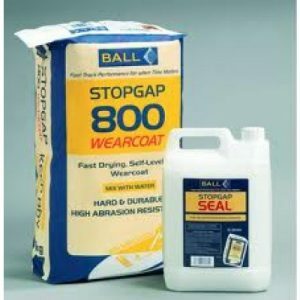 As a barrier primer on moisture- resistant substrates with high residual moisture. Ready to use, rapid polyurethane primer. Low viscosity, easy to apply, one-component, therefore no material waste due to mixing too much product. Binder: Moisture-cured, modified polyurethane pre-polymers.